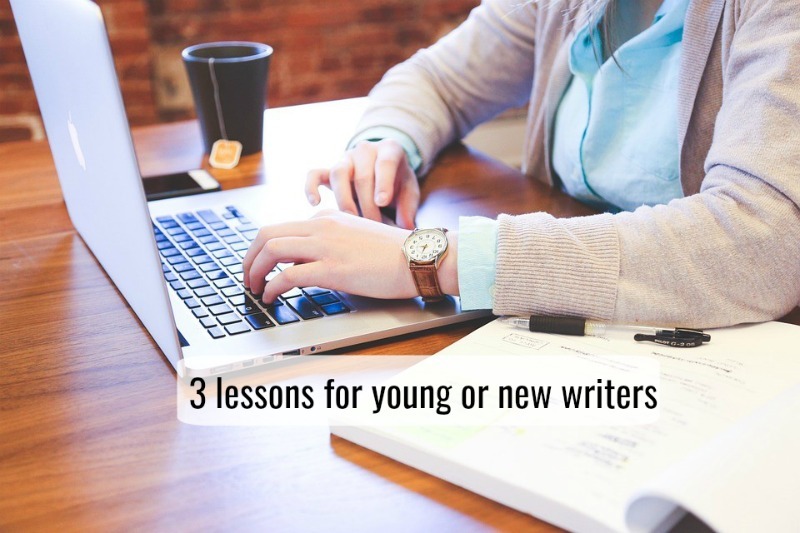 Pursuing a career in writing for those attending college or those freshly graduated can be difficult. On top of persistence and character, professional writers must have the ability to adapt through any hurdles their ever-changing environment is capable of throwing at them. As a senior at the University of Arkansas who writes for a business with deadlines every week, that lesson came harshly to me after a storm knocked out the power in my apartment for around 48 hours in the middle of August. After the lights flickered back on, I wanted to use this experience to help prepare potential or new writers to learn from my experience. So as a writer, what can you do to prevent your environment from getting the best of you? Whether it be a storm, a power outage or something completely crazy then there is always a way to prepare for it. All of those things that you learned in school about writing do cross over into the professional world. Just as your teacher wouldn’t accept hastily written work, nor will your future employer. If you remember all those years in school, it should be to save your work at every chance you get. Write a paragraph? Save it. Correct an error? Save it again. Add in a quote? Hold command and then S or put simply, SAVE. The best thing you can do for yourself is to make a point to start writing early. Deadlines are the point of no return and should be the point where your document is finished as well as corrected. When you are in your early 20’s, there is a sense that you are bulletproof. Unfortunately, you are not but if you prepare in advance for things like inclement weather or a huge test in a class then it becomes easier to avoid overwhelming yourself. Always check the weather in case of storms capable of knocking out power or causing damage. With today’s technology, power outages are less likely, but still highly possible. The excuse of “my power went out so I couldn’t finish” generally is unacceptable. Make it a point to remember two or three places with free wi-fi such as a coffee shop or library. Check to make sure they have power before heading to the location! Mid-terms and finals tend to put a lot of stress on a student during the middle and ends of a semester. Instead of having a mental breakdown or overload, don’t be afraid to discuss the possibility of changing your workload with your boss. Odds are that your superior is more understanding than you might think. If you want to be a writer, you need to have character and a solid work ethic. As life goes on, things can be thrown your way without a second’s warning. Always be prepared to have a plan on top of the craziness that is bound to happen. A writer should always strive for wisdom above all else. At every chance you get, seek out a more experienced writer and ask what advice they can give you. Wayne C. Hahne is a 20-something undergraduate student at the University of Arkansas. He is a creative writing major with a minor in history and hopes to graduate by spring of 2018.